James L. Lager (1998), Leica. An Illustrated History. Volume III - Accessories, p. 330. 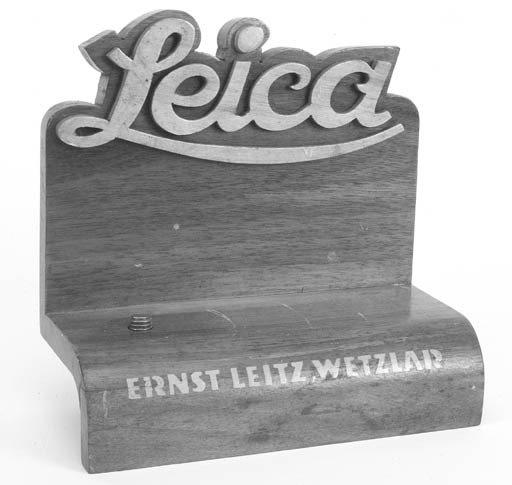 A very rare Leica display piece. A similar example is illustrated on the cover of James L. Lager (1998), Leica. An Illustrated History. Volumes III - Accessories.